Uga Escapes cares about environmental conservation and sustaining our local communities in ethical ways. Our eco hotel in Sri Lanka has earned LEED certification (Leadership in Environmental and Energy Design) from the Green Building Council of the United States. In fact, Ulagalla was the first boutique hotel in Sri Lanka to receive it. We didn’t cut down trees to build, but planted more. We use environmentally friendly, biodegradable materials in our structures. Our use of solar energy and bio gas, along with a water-treatment plant are some of the major ways we invest in the environment, but in small ways, we conserve energy with LED light bulbs, we use clay and glass instead plastic, and we maintain an organic farm, which means we use only natural pesticides and fertilizers. 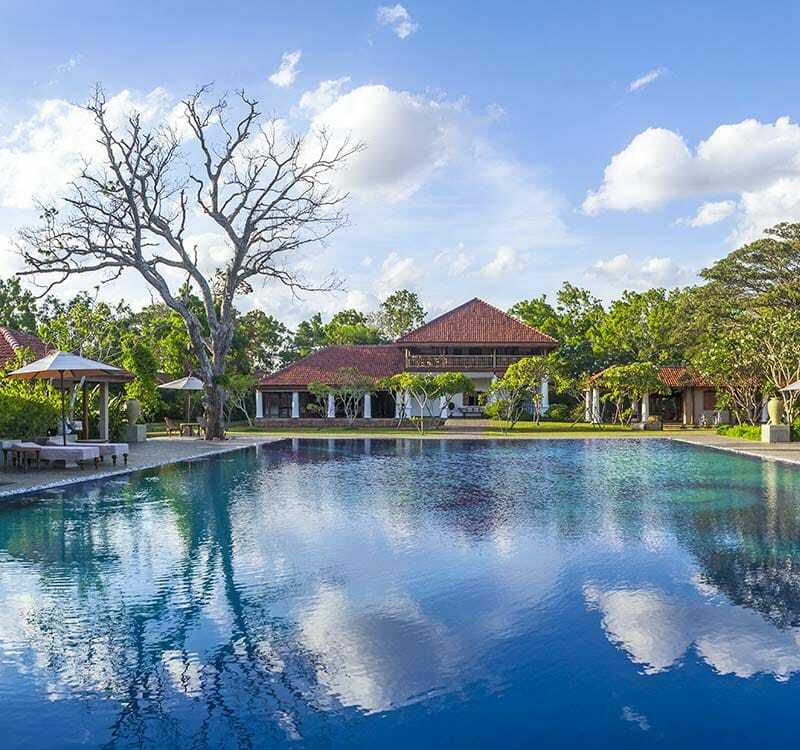 There are many rewards staying in luxury eco hotels in Sri Lanka!